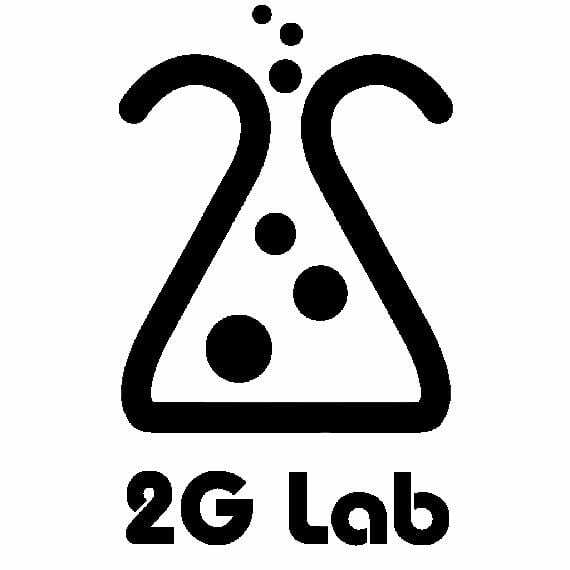 Pod2g, the hacker who created the software jailbreaks past we've seen on the iPhone, has announced the creation of his company "2G Lab", a company that will focus entirely on developing and researching computer security. Now that you have created a name "famous" as hacker offered to companies to assist in the security of their software, this type of work is what they end up doing a large percentage of hackers, without going any further Comex was working for Apple and 0xCharlie (another famous hacker) has worked to twitter. Now you may have noticed that U Lately pod2g has not been very present in the scene, in fact he admits he has left a little aside jailbreak, and is that the hacker was focused on the creation of this company. In addition it has also been creating their first application to the App Store PodDJ, a mixer for the iPad. If you are interested to collaborate in the development pod2g or safety of any software or application you want contact@2g-lab.com.Ahora two things can happen that put pod2g researching the jailbreak of iOS 6 and the iPhone 5 or engaged in body and soul to his new business, which is what I imagine will be fed. I'd bet on the latter, hope I'm wrong. Among the jailbreak of iOS 6 is difficult and there are fewer hackers working on it, jailbreak fans do not see the light at the end of the tunnel. Article pod2g creates a research and development company in security was originally published in News iPhone .